"Equipped with a 2.3 L turbocharged I4 and 2.5L MZR I4 petrol engines or 2.2L Diesel I4 engine"
The Mazda CX-7 is rated as the older brother of the CX-5. Offering plenty of vehicle for your money as Mazda traditionally does a good job when it comes to crafting durable SUVs. When looking to invest in a crossover/SUV that you know is reliable, functional and durable, you have a number of different options on the market to choose from. 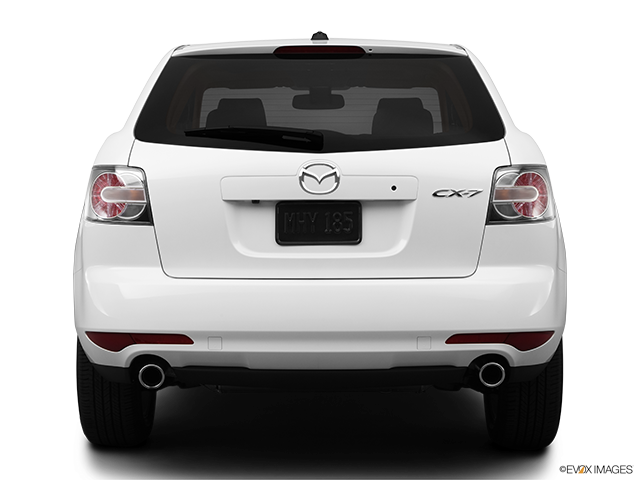 The Mazda CX-7 is a decent-sized representative of the company’s SUV family for a number of different reasons. Continue reading to know more about the Mazda CX-7. Crossovers are vehicles that aim to be something between coupes, sedans and full-size SUVs. The CX-7 is on the slightly larger side when considering its size, but that’s nothing to worry about. It has plenty of power to go along with its construction thanks to two engine options. The first is a 2.5-litre 4-cylinder engine that generates and harnesses 161 horsepower via an electronically-controlled 5-speed automatic transmission. The second and more powerful option, is a 2.3-litre turbocharged 4-cylinder DISI engine that puts out a healthy 244 horsepower backed by almost 260 lb.-ft. of torque. Both options are reliable and provide good power, though the latter is certainly the preferred option. Mazda never fails when it comes to incorporating only the most useful and comfort-providing features for its vehicle's interiors. 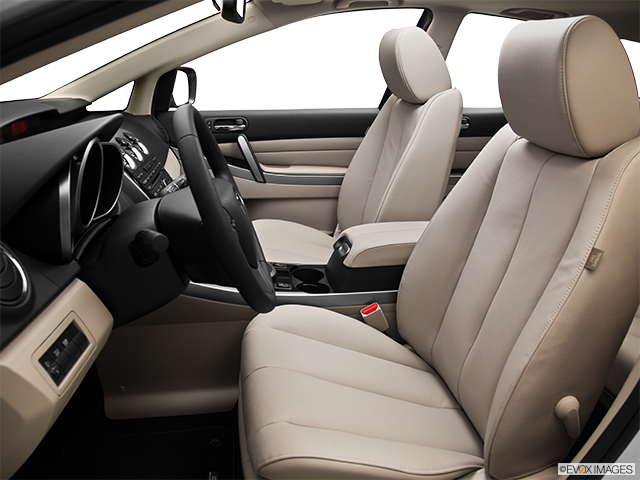 This can also be said for the CX-7, with the addition of standard and optional sporty touches throughout the cabin. Such features include an integrated tailgate spoiler with LED brake light, dual exhaust, fog lamps, chrome accents, alloy wheels, clear tail lamps, premium Bose audio, automatic climate control, heated leather seats, a sunroof and so much more. Depending on the trim grade, you can also get a lengthy list of safety equipment, full multimedia connectivity, an auto-dimming rearview mirror and navigation. What are the Upsides of Owning One? In addition to owning a premium Mazda vehicle, which is a benefit in itself, there are tons of other benefits to becoming the proud owner of a CX-7. If you’re more on the economic side, you’ll get decent fuel mileage on non-turbo units. On the other hand, the turbo engine offers unrivalled performance. The CX-7 also comes with good outward visibility all around, and the BOSE stereo system produces high-quality, clear sound. 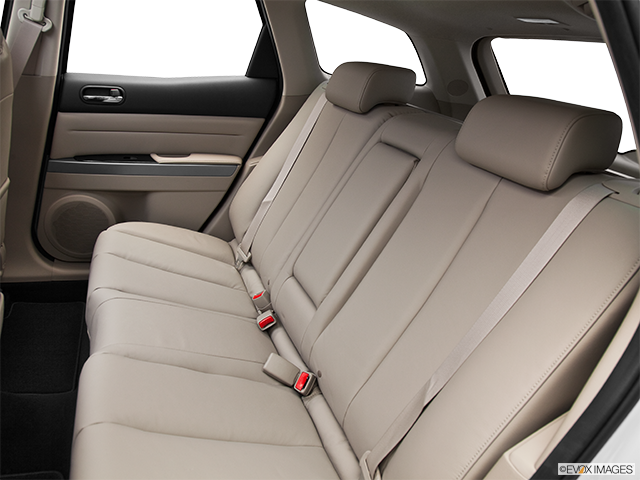 The CX-7 includes premium features across all trim levels and is a true representative of luxury SUVs. What Should you Take away from Your Car? 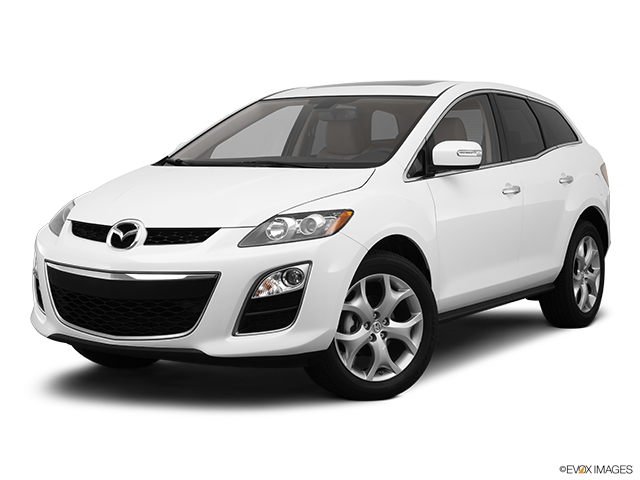 A non-turbo, front-drive Mazda CX-7 will be your safest bet: in addition to being cheaper to insure, repair and run. It offers maximum peace of mind. Opting for a turbo model will offer a step up on the entertainment side of things considerably. It will also be more expensive to keep, though that does come with its advantages. 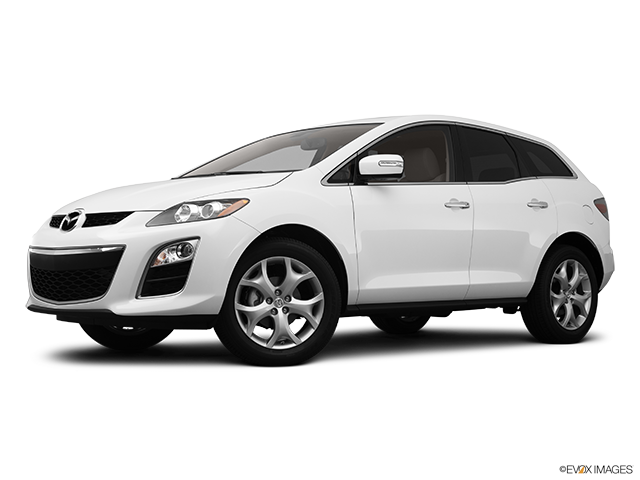 No matter how you look at it, the Mazda CX-7 is an excellent car by anyone’s standards.